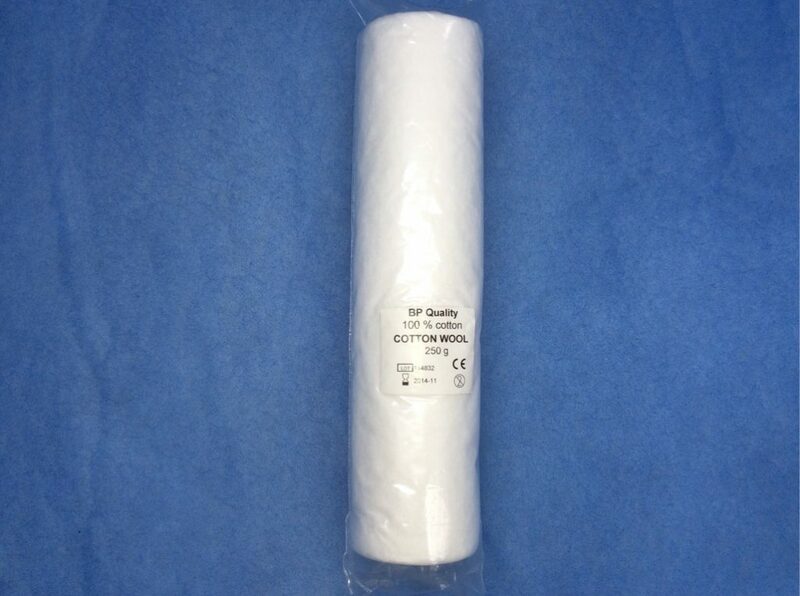 Soft, highly absorbent, minimum linting, minimum neps, cotton wool. Each carton contains 40 rolls of 250g BP Cotton Wool Rolls. Each carton contains 24 rolls of 500g BP Cotton Wool. 50% bleached cotton / 50% bleached viscose. 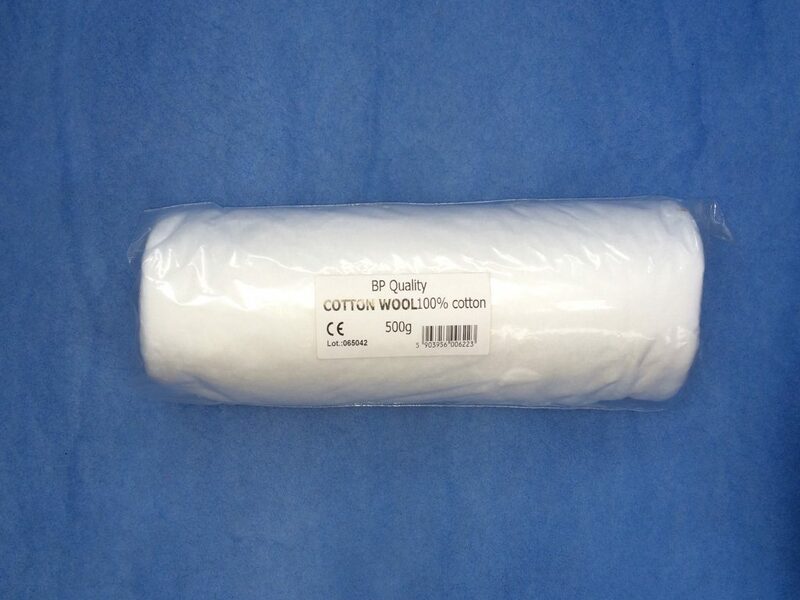 Each carton contains 30 rolls of 350g Blended Cotton Wool. Each carton contains 24 rolls of 500g Blended Cotton Wool. 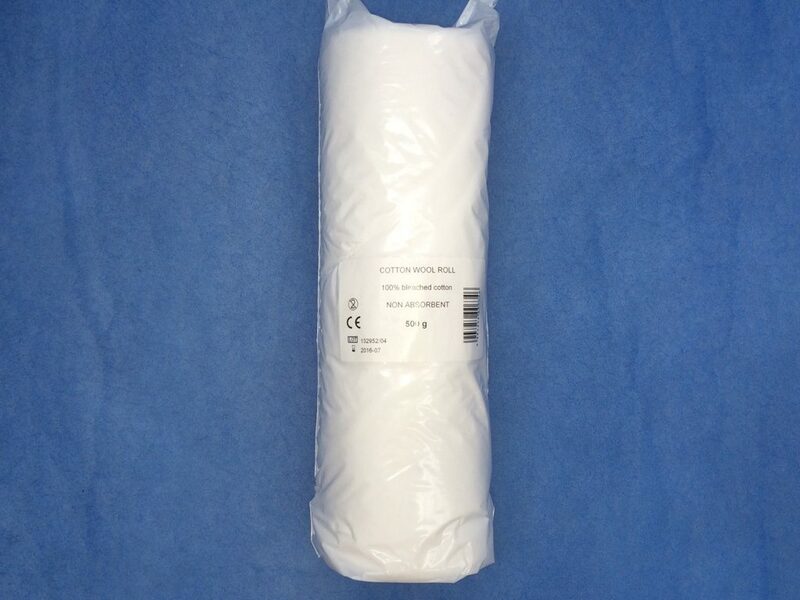 Each carton contains 24 rolls of 500g Hospital Cotton Wool. BPC 100% bleached cotton combers. 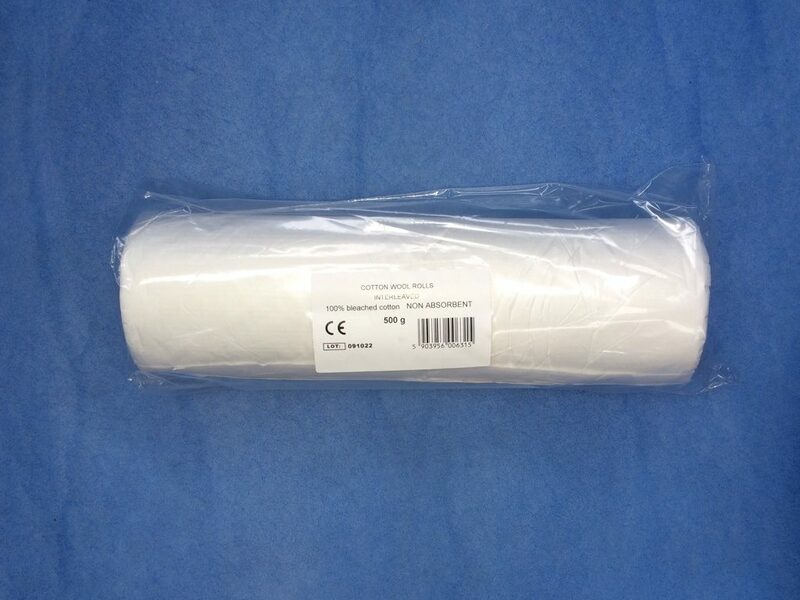 Non-absorbent 100% bleached cotton combers treated with non absorbent finish. 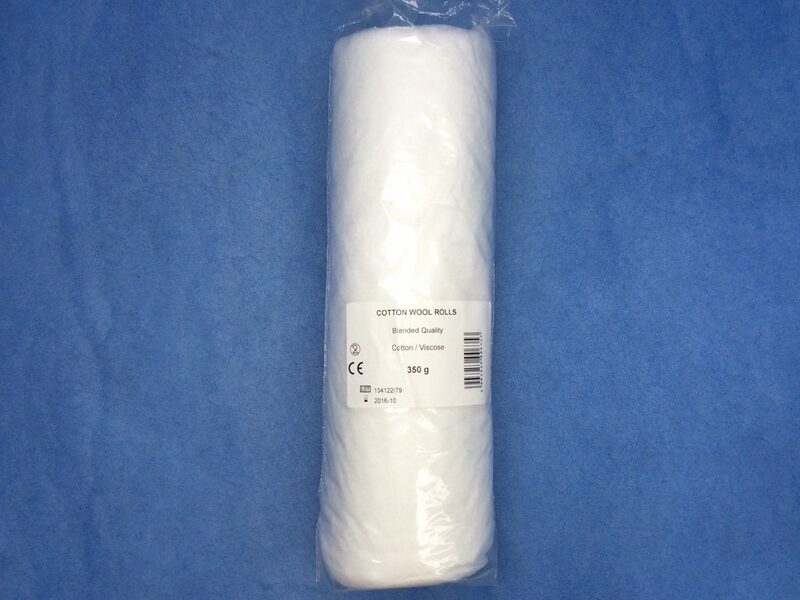 Each carton contains 24 rolls of 500g Non Absorbent (Interleaved) Cotton Wool. 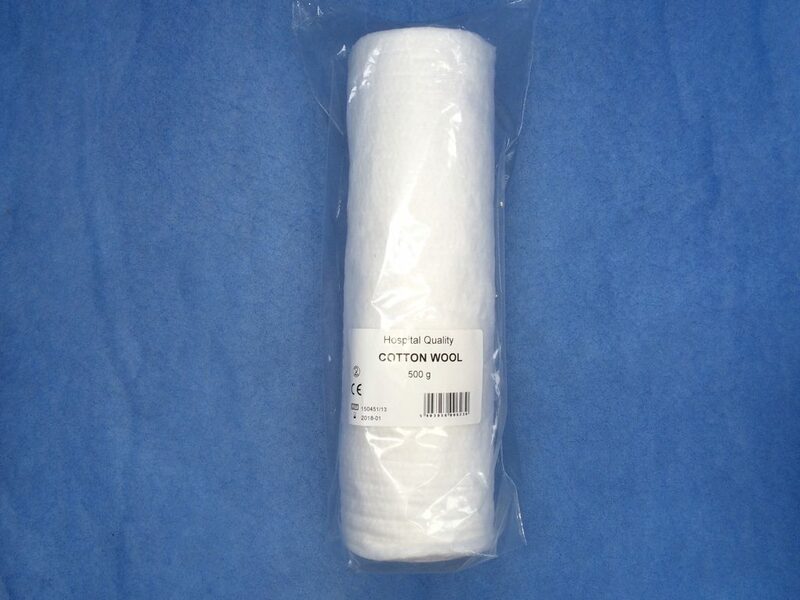 Non-absorbent 100% bleached cotton combers treated with a non absorbent finish. 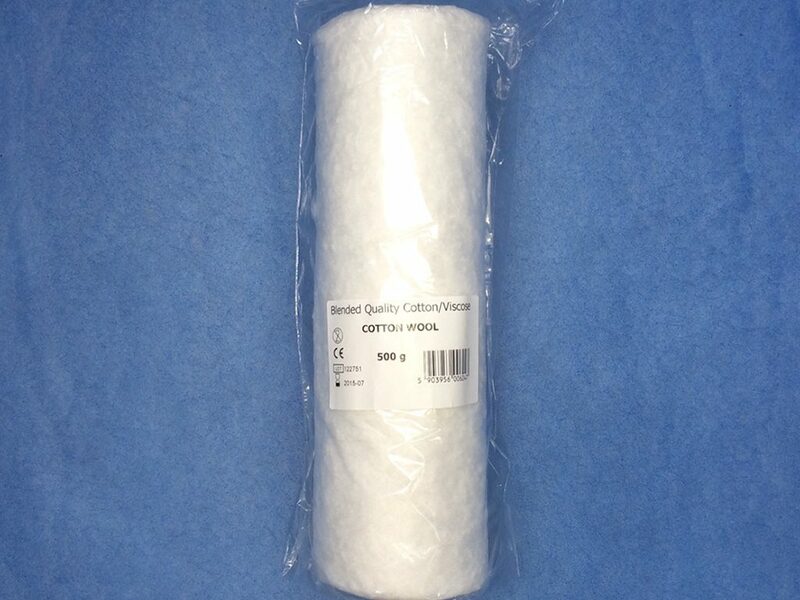 Each carton contains 24 rolls of 500g Non Absorbent (Non Interleaved) Cotton Wool.